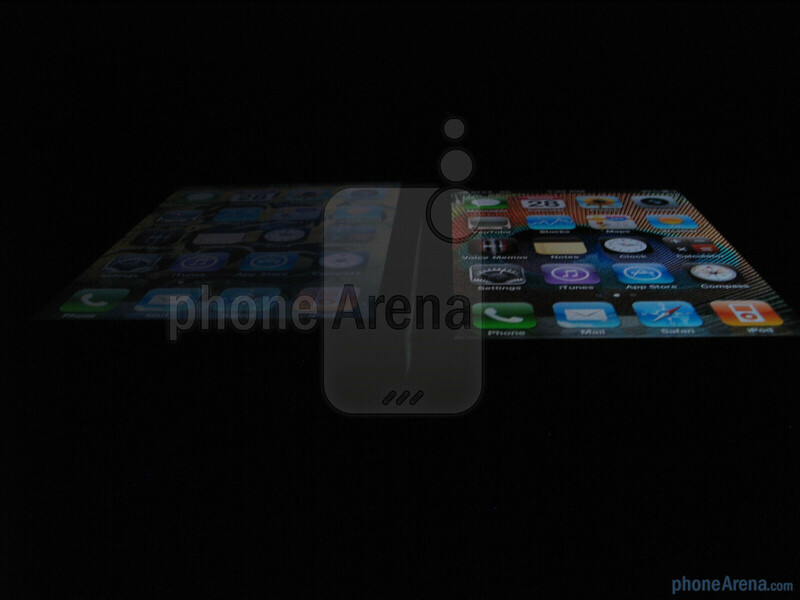 It has been a few days now since the iPhone 4 has been made available for purchase and there is no doubt that those early adopters are getting a crack at checking out the talked about smartphone. Apple just recently announced selling over 1.7 million units in the course of the first three days it has become available for sale – it's an astonishing figure in every way you look at it. However, we'd imagine there are many people still out there sporting the last-gen hardware, the iPhone 3GS in fact, that might have that slight inkling of moving up to the iPhone 4 in the near future. 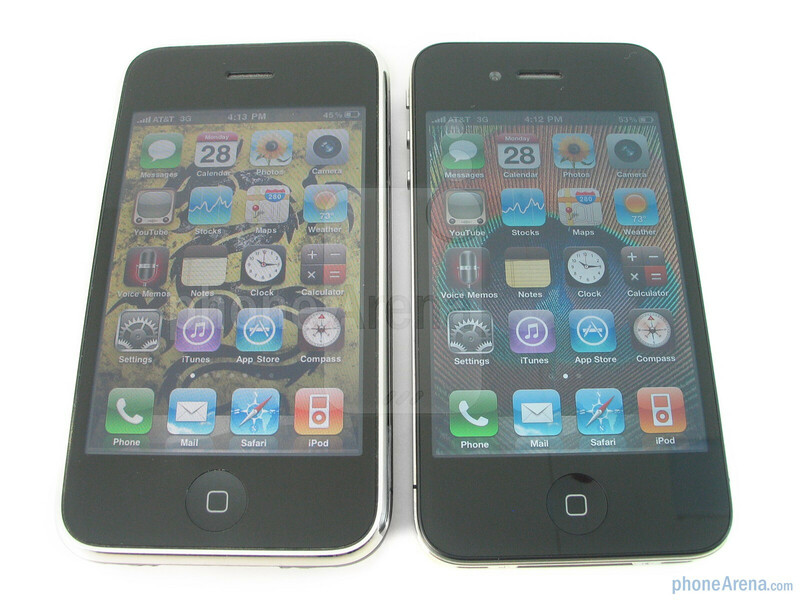 In this comparison, we're going to compare and contrast some of the different features between the two iPhone handsets so you can judge for yourself whether or not it's a compelling argument to jump up to the iPhone 4. 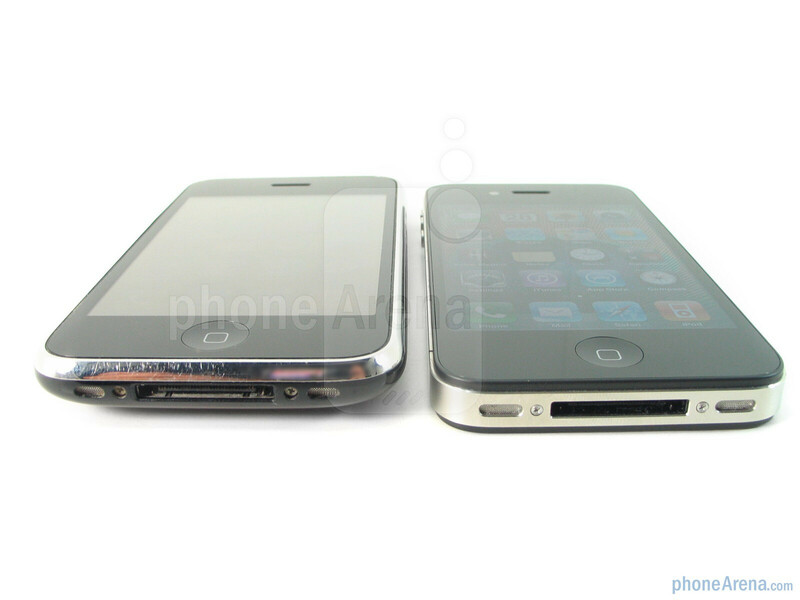 At its core, the basic design cues employed in previous iterations of the iPhone are quite prominent in the iPhone 4. From afar, you can instantly know that it's an iPhone without any doubt coming into mind as you conveniently recognize the home button. 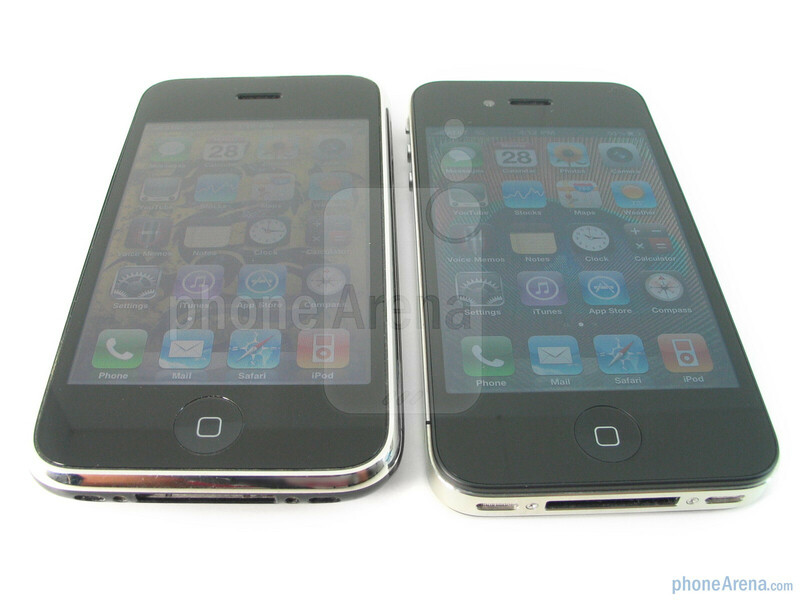 However, what's interesting to note between the two handsets is that the iPhone 4 is noticeably thinner (0.37”) than the iPhone 3GS (0.48”). Despite looking deceptively lightweight, the iPhone 4 (4.83 oz) packs a substantial amount of weight over the 3GS (4.76 oz), but thankfully it actually aids in making the handset feel a bit more complete. 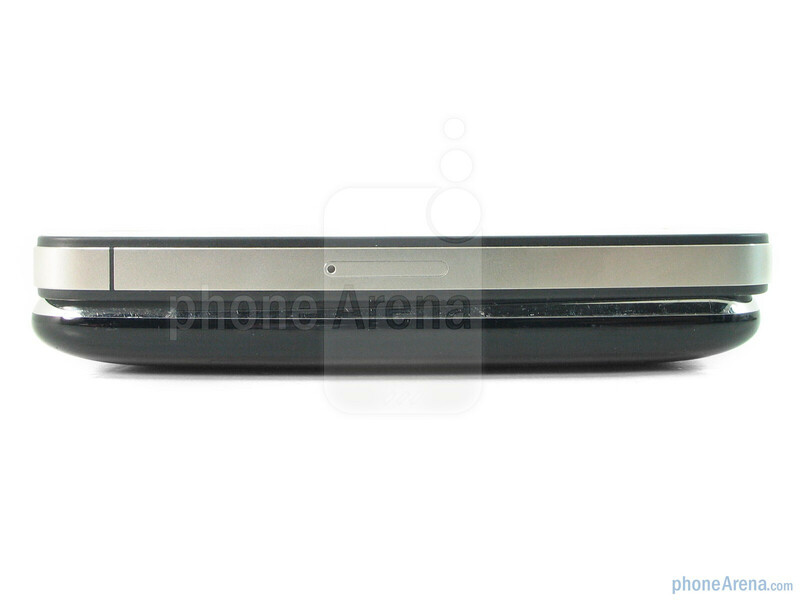 The chrome outer bezel on the iPhone 3GS has been replaced with a wider brushed stainless steel band which looks to conceal scratches a bit better. 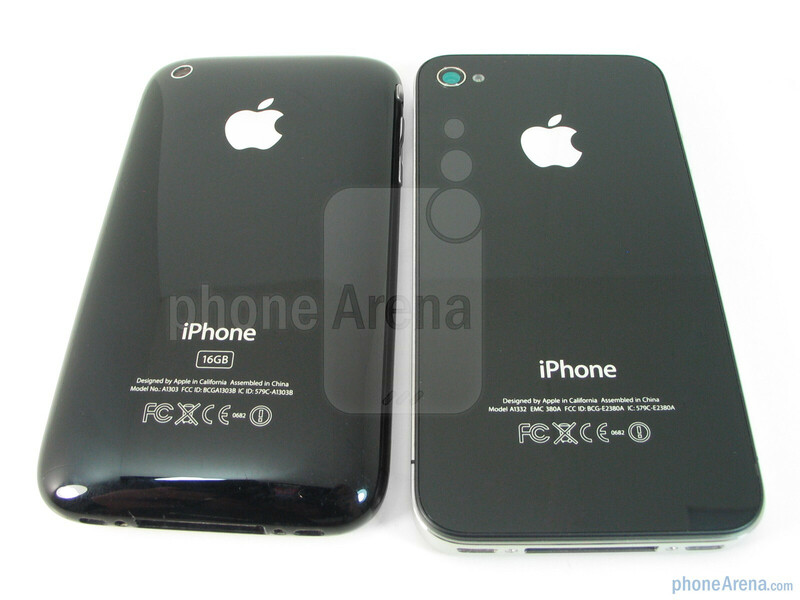 Finally, we prefer the glass like material used for the rear on the iPhone 4 as opposed to the piano black plastic in use with the 3GS. 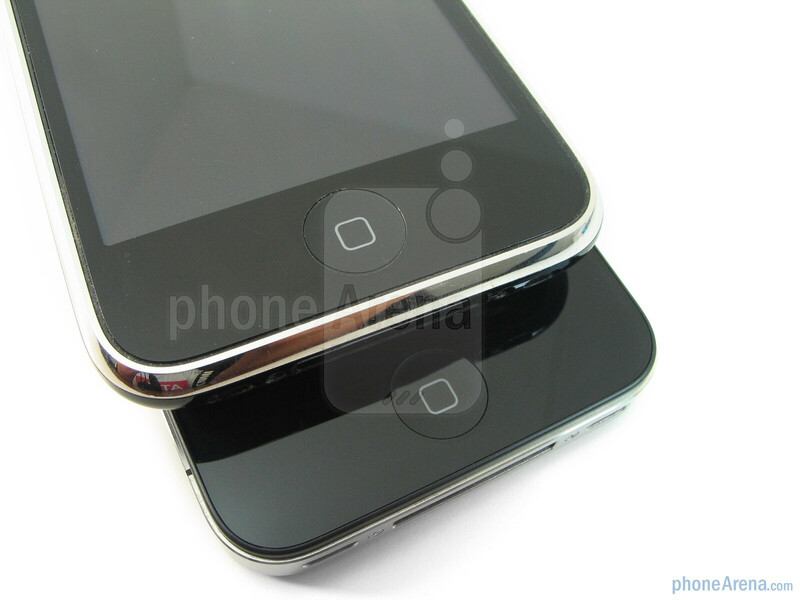 Although both are highly reflective, we love that Apple decided to place an oleophobic coating to both sides of the iPhone 4 – it just makes it look cleaner whenever we take it out of our pockets. 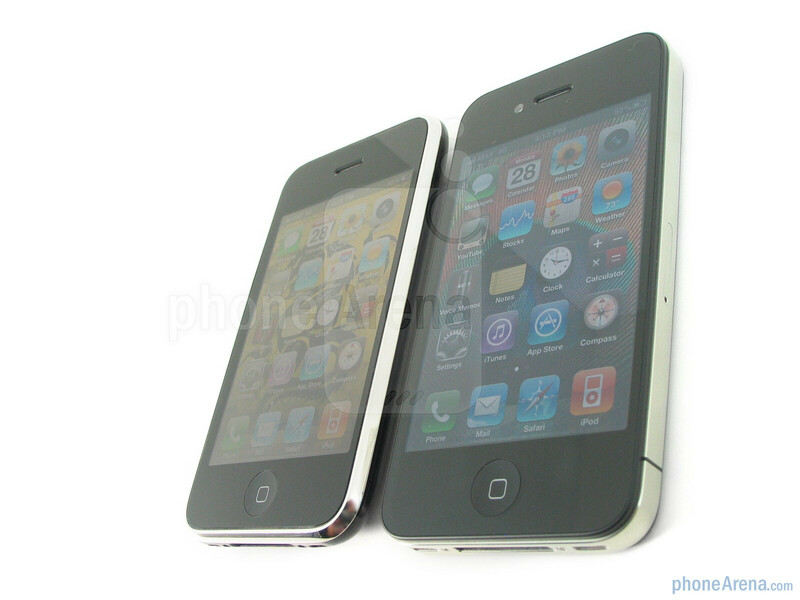 Every single iPhone that came out had one thing in common – it utilized a 3.5” display. Sure its screen size might've remained unchanged since the release of the original handset, but the iPhone 4 marks a stark overhaul under the hood which catapults it over every incarnation. 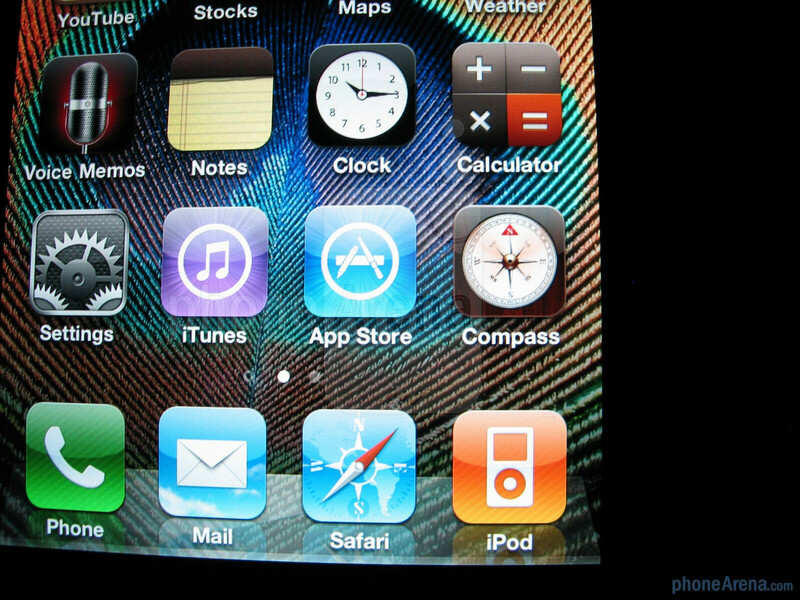 The iPhone 3GS's LCD display has a resolution of 320x480 pixels, which we feel to be adequate for its screen size, but the iPhone 4's LED backlit IPS LCD display has a definitive advantage with its 640x960 resolution. Packing four times the amount of pixels, there is no denying the clarity and detail the iPhone 4's Retina Display radiates over the iPhone 3GS. 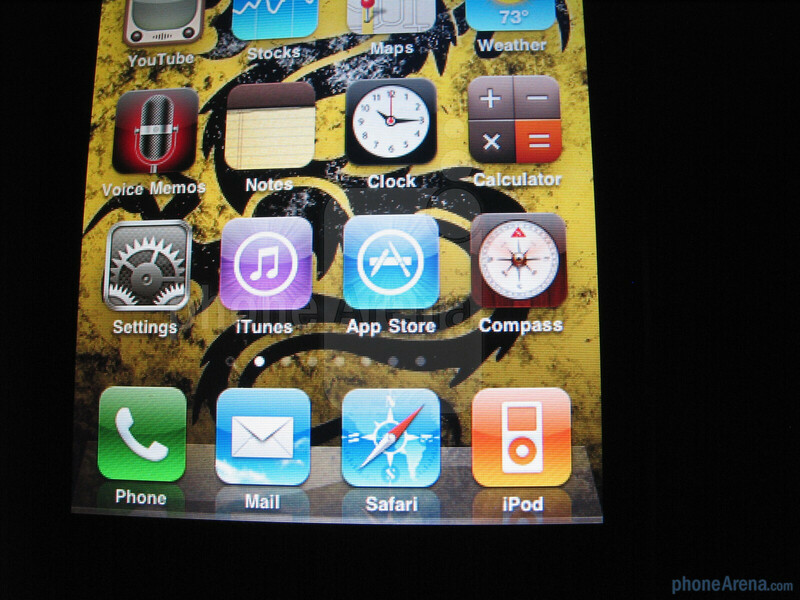 For example, looking closely at some of the text and icons on the home screen, you can visibly see how much more detailed they look – as the iPhone 3GS looks a bit more jagged. When you're in a zoomed out view on our web site, you can easily read out the small fine print text on the iPhone 4, while on the iPhone 3GS, it's more garbled looking. Still, both handsets handle admirably in direct sunlight, but the iPhone 4 performed better at all viewing angles. 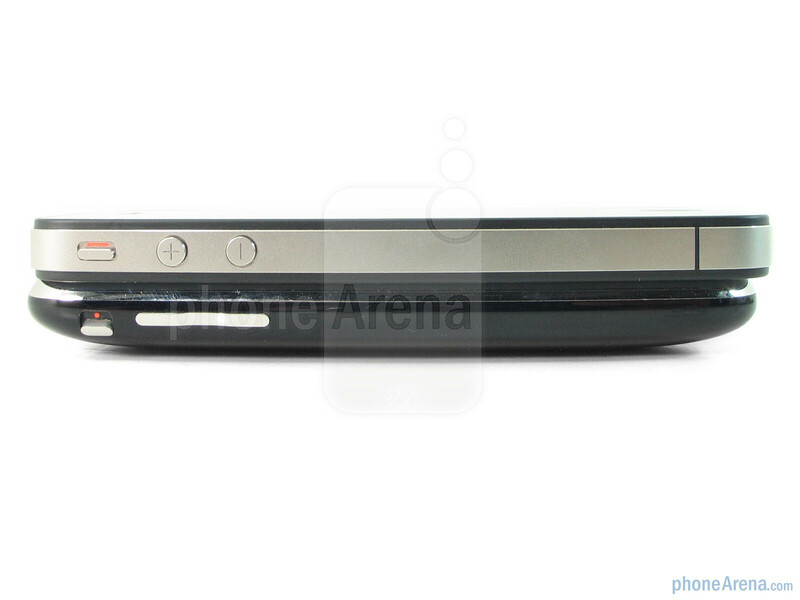 When you get down to it, the iPhone 4 still employs a lot of the design elements we've seen on the iPhone 3GS – making it a distinguishable product from Apple's camp. There's no question that we adore the updated look which provides for some modern dash to the nostalgic design, but the iPhone 4 is still at its core a recognizable iPhone that closely follows its predecessors. It's by no means a radical redesign that'll enthrall people to wonder what it is, instead, the iPhone 4 gracefully continues Apple's legacy of being a fine tuned handset that keeps in mind design and aesthetics to the utmost potential. No big difference except the design and camera. You are forgetting the new display, and... well, nothing else. 3GS is easy and pleasing to hold in your palm. One can not say that for 4.Big mistake in design. i been using my 3gs for over a year now and you are very much correct, the 3gs can still hold water beside a iPhone4 and it feels more elegant to hold. Robyrevolution nailed it right- their photos are almost indistinguishable.. If i need serious photos and vids i wil use my EOS instead since i bought my 3gs first and foremost as a phone (i suppose thats why they called it iPhone and not iCamera) and in the phone signal department, the 3gs simply demolished the iPhone4. iPhone 3GS FTW! definitely more worth it. 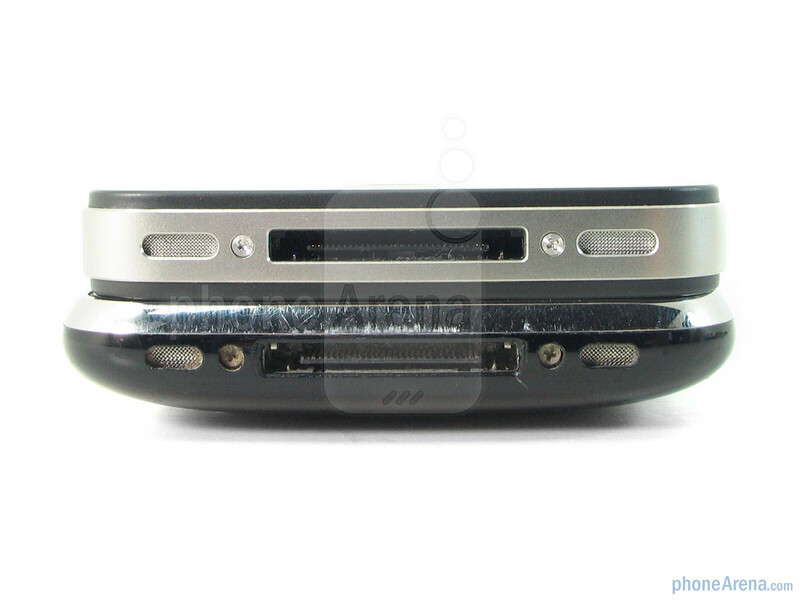 I used to condemn the 3GS when it first came out, criticising its lack of new features over the 3G. But now, the price is SUPER low. Without contract, you can get it really cheap now. Don't get me started on second hand pricing. 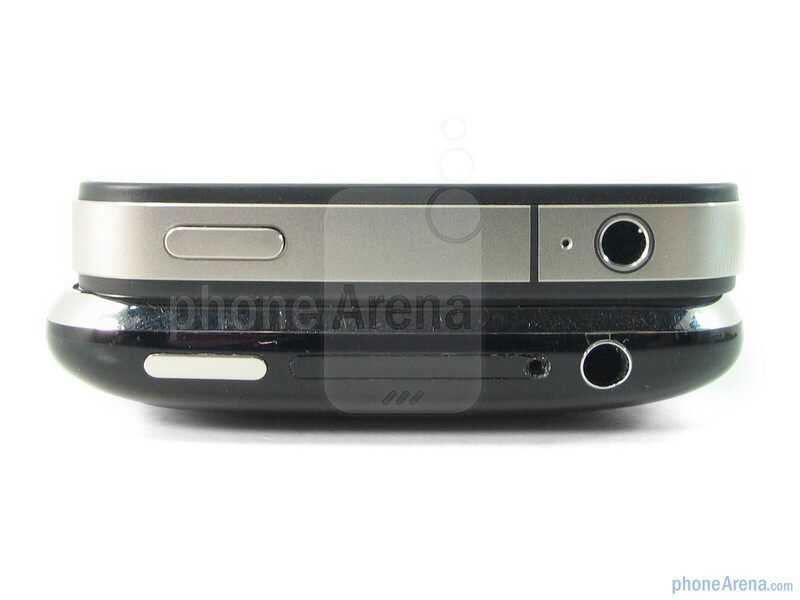 Only things I would find worthy of noting on the iPhone 4, are the 5mp camera with HD recording. But after a jailbreak, my 3GS is perfectly capable of 720p HD recording at 30fps too. iPhone 4, feels really fragile. My mate plonked it onto his coffe table, and we couldnt hear the loud crack. When he lifted it up, there was a MASSIVE crack with a chip fallen out the back. my 3GS on the other hand, i have literally thrown it against a wall, and nothing really happened; cept fr minor scratches. 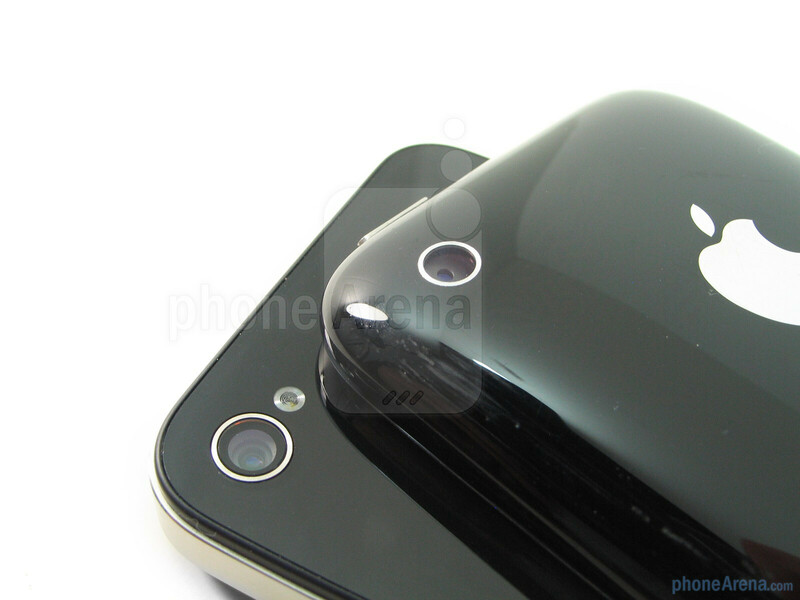 SUMMARY: Reasons to upgrade from 3GS to 4: 5mp camera, and LED flash. wow, I bet you guys feel stupid now for saying bad things about the Iphone 4. 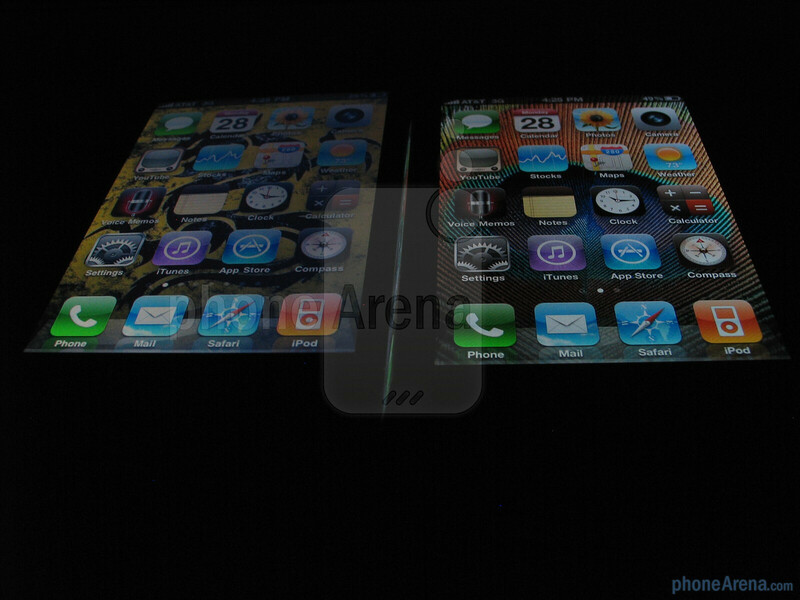 Its what like 4 years later and all the new IPhones (exept the 5c) has been made like the Iphone 4. 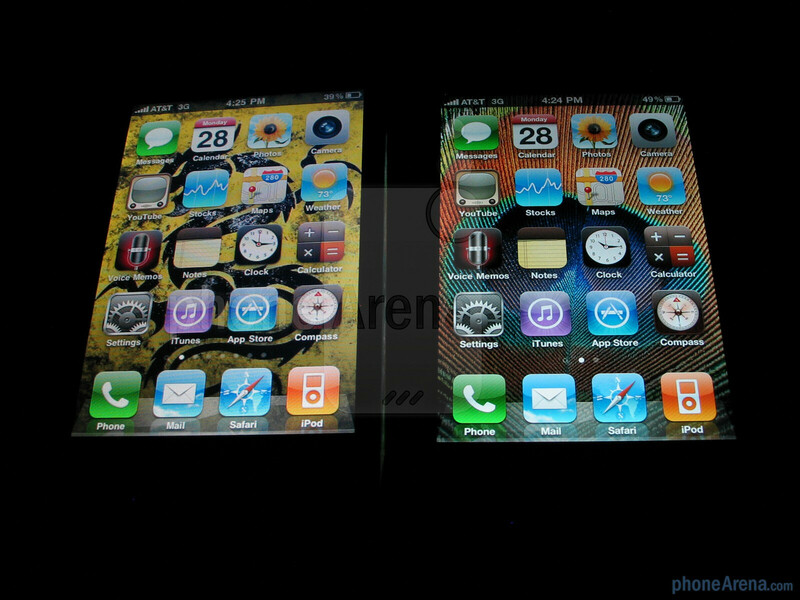 If the design was so bad then why would apple keep useing it. Also the Iphone 4 is way better than the 3Gs it can actually get IOS 7. And the screen is better the chips in it are better it has flash a better camera and a front camera the crappy old 3gs dosent have any of that.